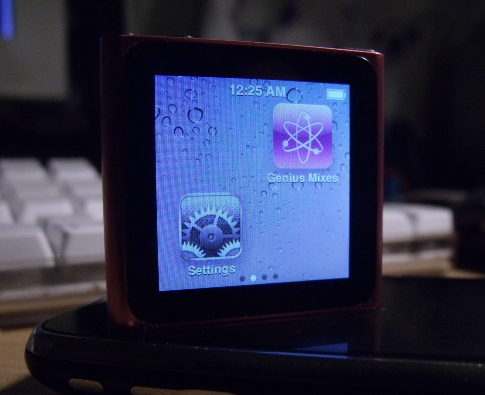 Yesterday we had reported about first ever hack achieved on iPod Nano 6th generation by James Whelton. Though the hack is merely as removing an app from Nano springboard & adding blank spaces, but this could lead to bigger hacks or ultimate jailbreaking (rooting) of iPod Nano. As James Whelton had promised, he is back with complete step by step tutorial on how to remove apps from iPod Nano springboard along with video tutorial for easy understanding.